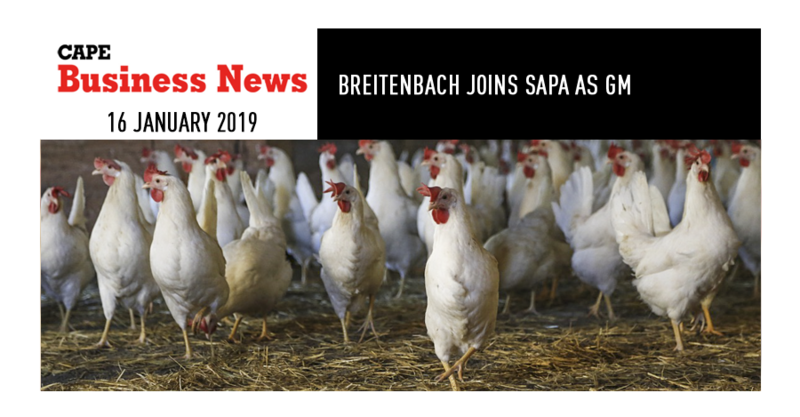 RESPECTED management consultant Izaak Breitenbach has joined the SA PoultryAssociation (Sapa) as general manager ofthe Broiler Organisation. He takes over from Kevin Lovell, who headed up the division for several years. Breitenbach has a wealth of experience in the agricultural industry and has worked in the country and abroad. 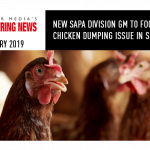 He lashed out at poultry dumping, describing it as the biggest challenge facing the broiler industry. “Producers in Brazil, for instance, have financial incentives to export and there is great concern over the traceability of certain imports that are repackaged in South Africa, since some importers flout the legal requirements,” he said. 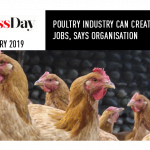 It was difficult for countries with smaller chicken industries to compete with nations like Brazil, the UK and the US, who protected producers with subsidies and incentiv es.